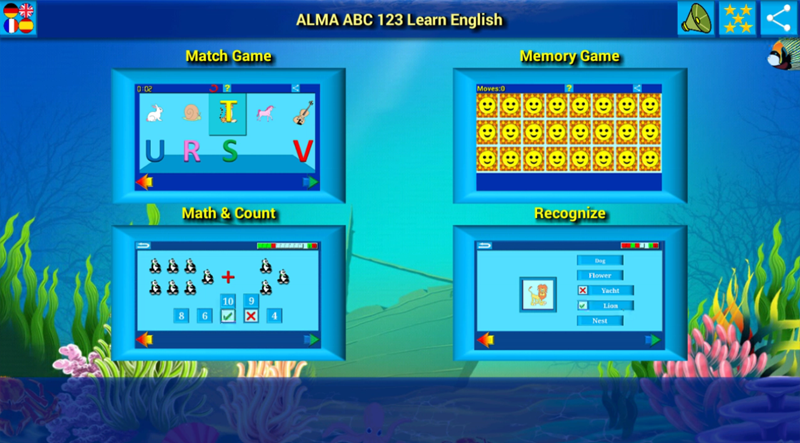 Children will not only learn as they play, but they also increase their Focused Attention ability. 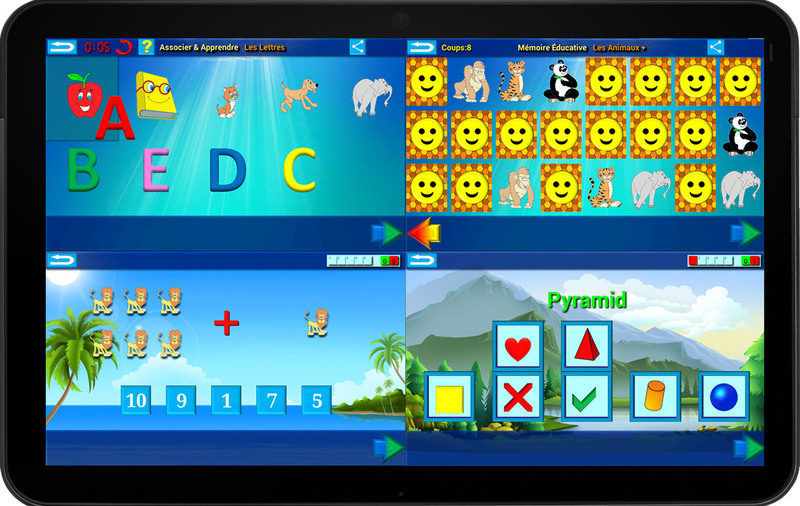 A clever approach for learning, using recognition of shapes and sounds. 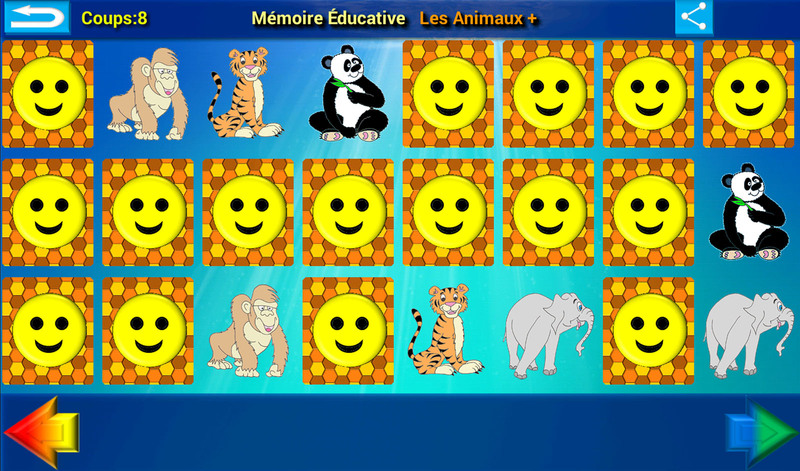 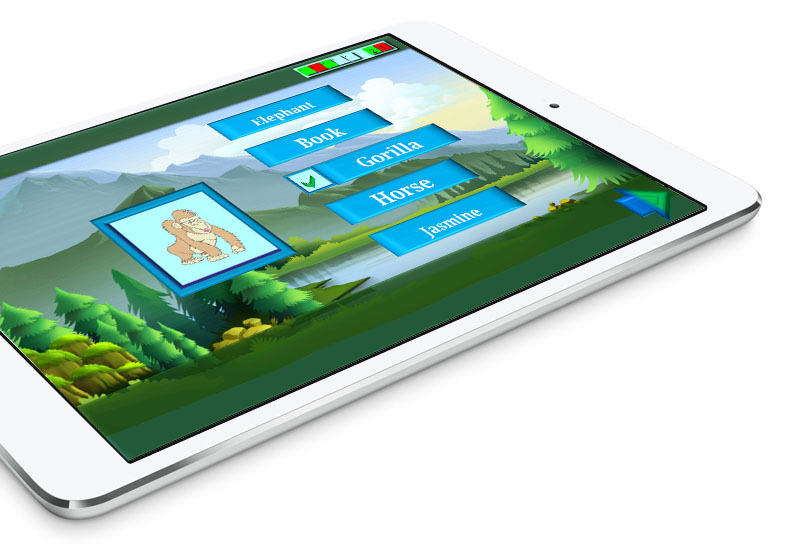 Also with the Educational and Echoic Memory Games not only you will learn as you play, but also you will increase your Focused Attention ability..
words, shapes colors, animals and objects.